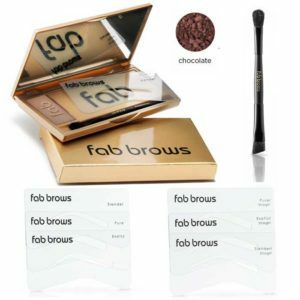 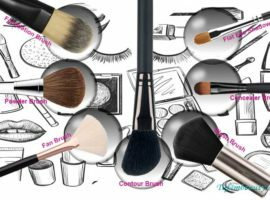 Fab Brows is a Specialist UK Cosmetic Company who manufacture, high quality eyebrow essentials. 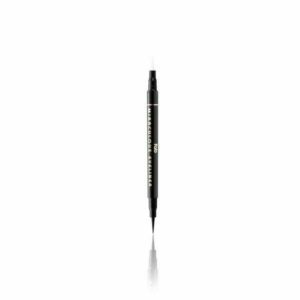 All our products are exclusively designed and made for Fab Brows. 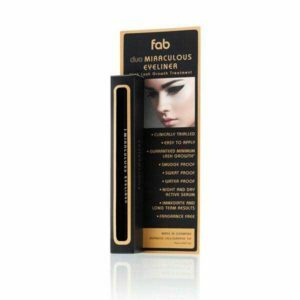 We are proud to say that our powders are made to the highest quality in the UK by a process exclusive to Fab Brows.